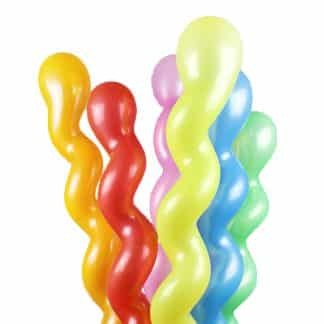 Our range of Wholesale Balloons and Balloon Accessories. High quality balloons suitable for helium use and unique illuminating LED Balloons. LED Wholesale Balloons are great for night time events with long lasting batteries and stunning colours.